Do you want to join and share what your ideas are? Inspired by the work of Alex. 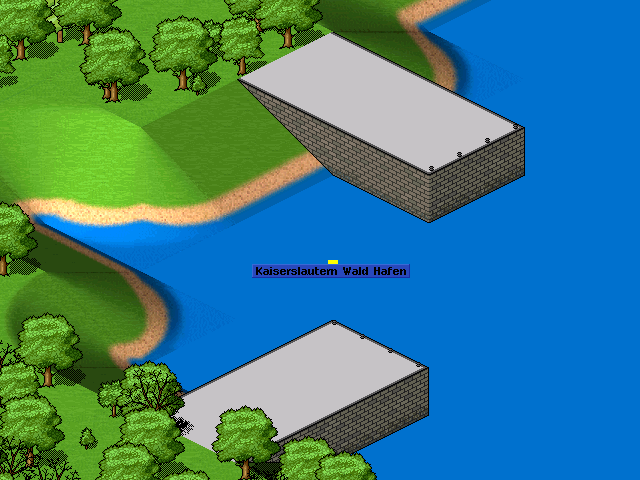 Brose I have made a .pak with some harbor tiles. I hope the black (out)lines are in the right place. And maybe you want to lower the water level in the canals so you can see more of the walls from the quays.